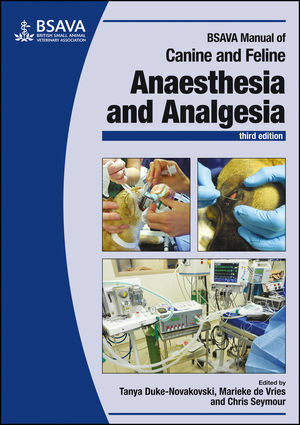 Anaesthesia and analgesia is a constantly advancing field and this new edition has been extensively revised and updated to take account of the latest techniques and considerations. The structure, which has worked so well for the previous editions, has been retained and there are new chapters on pain assessment methods, anaesthesia for MRI and how to manage chronic pain. Full-colour illustrations, tables and charts allow readers to easily visualise techniques, ensuring that this manual will be a must-have for any practice.